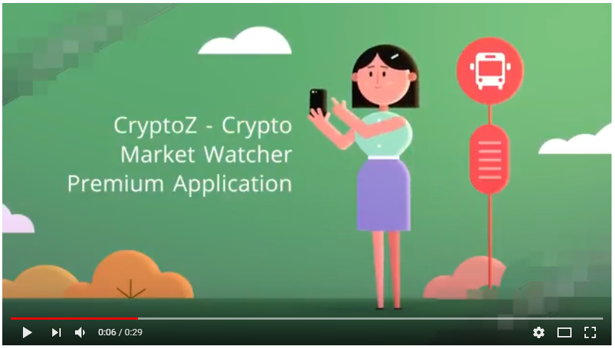 The CryptoZ – Crypto Market Watcher is a Android Financial Application which provides the Real Time prices and situation of 800 Crypto currencies like Bitcoin, ETherium, Ripple etc. It is highly wanted application in everywhere. You’re gonna like it. This product provides you easy way to make your own crypto market watcher application. It does not require programming skills. Code is easily configurable and customizable. There is just one config file to setting up everything. Project is well documented. It’s easier than you think. Working hours: 10:00 – 17:00h, UTC 05:45. From Sunday to Friday. - Icon not showing Bug Fixed. - Update Time Bug Fixed.